Everybody knows about mutual fund. Mutual fund SIPs can help you to realize your dream of having a home, a car or a happy retired life. ELSS mutual Funds can help you to save income tax also. There are a number of fund houses which are present in the financial market gives a handful of products or funds in different categories. You can choose any fund out of those which matches with your risk appetite and target. You can even start investing in mutual funds online. What is Mutual Fund SIP? Systematic Investment Plan or in short SIP is kind of a monthly recurring deposit to a market-linked fund. Those who do not understand the stock market can invest through mutual fund in a disciplined way. The disciplined investing to the mutual fund will create the advantage of not only being the disciplined investor but also can beat the inflation. You can do the goal based investing by which you can reach your goal with less effort. There are so many AMCs offering so many funds. It has become difficult to select a fund which is beneficial for a large portion of the individual investor who are not regularly aware of the financial decisions. For those persons, it would be better to take help from a reputed investment adviser. The demand for self-help investment platform is increasing day by day. The users in Scripbox, fundsindia, rupeevest are increasing day by day. The biggest advantage of these platforms is that you don’t have to hear biased investment advisors, you can do the investing in your own time, you don’t have to visit the AMC office to get it done. You can do your research, take your time, and understand the schemes thoroughly according to your requirement. Moreover, the online platforms of respective AMC give you the advantage of direct investment. The returns from the direct investment compare to the investment through the distributor is slightly more as the cost for later is more. This tiny amount will create a big difference in the long run. 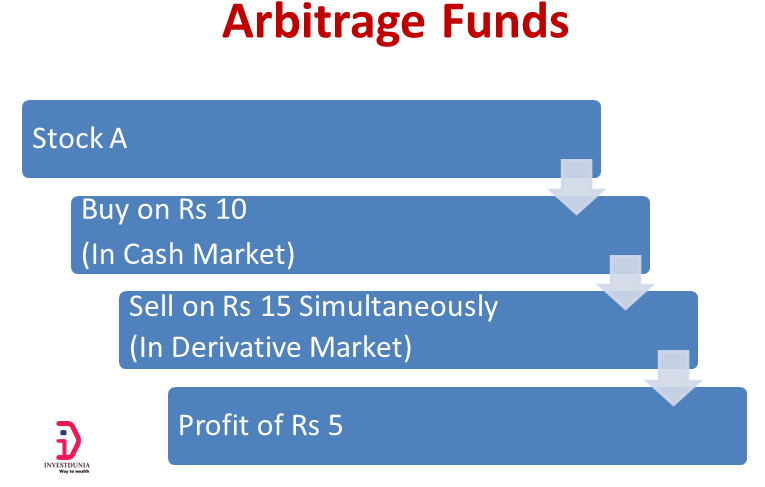 There are three major ways to start mutual fund online which are very familiar. If you are already an investor in the equity market and your KYC is fulfilled, you can invest directly in the mutual fund. You have to sign up with the mutual fund website with your personal details such as mail id, phone no etc. After signing up on the website, you have the password which will enable you to access the mutual fund schemes of that AMC. Now you choose the mutual fund to invest and transact online. You have to have internet banking facility for transacting online. If you are a new investor and you don’t have the KYC fulfilled, you have to do some extra paperwork for fulfilling your KYC. Then you can invest through online. Though some mutual fund house has the option of online KYC verification instead of in person verification, my suggestion to the new investors would be that start the mutual fund investing through a mutual fund distributor who can help you for these steps. Once you are done with first investment, you can invest online and for that, you have to do minimum paperwork or even no paperwork. The biggest advantage of investing through AMC website is that you can invest directly which will earn more return as the cost of the direct mutual fund is less. According to the earlier method, you can invest in the schemes which are the AMC specific. You cannot invest in the funds of other AMCs. To solve this problem, you can invest through the third party website like scripbox, fundsindia, rupeevest, fundsupermart etc. through these portals you are able to invest in the multiple funds across the AMCs and it becomes very easy to track the performance of the fund with a single login. These websites are considered as brokers for the AMCs. 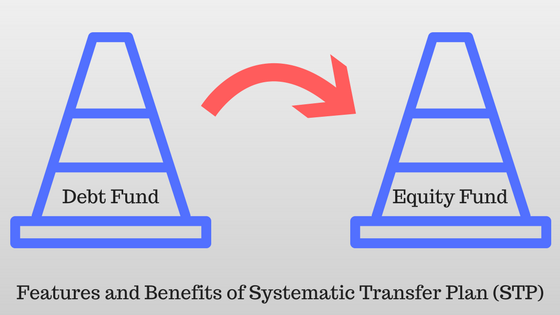 So, you cannot invest in the direct mutual fund through these portals. Recently, some of the companies has the feature of direct funds but they charge you a nominal amount when you cross a certain value of portfolio. You can invest through Demat accounts where you use this account for your stock trading or holding stocks. The stock brokers such as SBI Caps, ICICI Direct, HDFC Securities or Sharekhan offer you investing in mutual funds. These investments are charged here directly from your investments and also they get the commission from respective mutual fund companies or AMCs. The advantage is that it is easy and you can track the funds at one place but you cannot invest in the direct mutual fund. What do you need to invest in Direct plans online? Among the above options, you can clearly understand that you have to go with the first option because it enables you invest in the direct mutual fund and gives you the more return. Though it is difficult to track the performances, I would suggest you, to use moneycontrol or Economic Times like third party websites for tracking of your portfolio. At the same time, you can continue with investing in mutual funds online. You need to be KYC Compliant. How to check if I am KYC compliant? If you have already invested before with any of the fund houses (AMCs) or you have the Demat account, you are KYC compliant. If you are not KYC compliant, the AMCs will not allow investing with them. You just need to enter your PAN number to find out if you are KYC compliant. If you are KYC compliant, you can visit the AMC website and invest in direct plans of MF schemes online immediately. How to be KYC compliant? You can download KYC form from any of the AMC or KRA (CVL, CAMS etc) website. Submit the filled up form along with the self-attested copies to nearest AMC office, CAMS, Karvy. Do carry the original documents for in-person verification. After few days, your KYC status will be shown on the above mentioned website. Once you are KYC compliant, you can invest across the AMCs for the funds you want. Some of the fund houses like reliance mutual fund, Birla sun life started this in-person verification (IPV) through video conferencing, so that you need not go anywhere for in-person verification. Recently Government has also introduced e-KYC through the AADHAAR. As per Regulation investors who are fulfilled to AADHAAR based e-KYC, may invest up to INR 50 Thousand per annum, per fund house. MF utility is a shared services initiative by AMFI. It’s a transaction aggregation portal, which enables Mutual Fund consumers to transact in multiple schemes across fund houses. Open an account with MF Utility and invest in direct plans of mutual funds online across almost all mutual fund companies. Now, investors can invest in mutual funds online also after some mandatory registrations offline. This is free of cost service from MF Utility. So you will be able to invest in Direct Plans as well. MFU will not migrate the existing investments of the investors. Upon creation of a common account number (CAN), MFU will map the existing folios of investors across fund houses to the CAN, based on PAN (permanent account number) and the holding pattern. 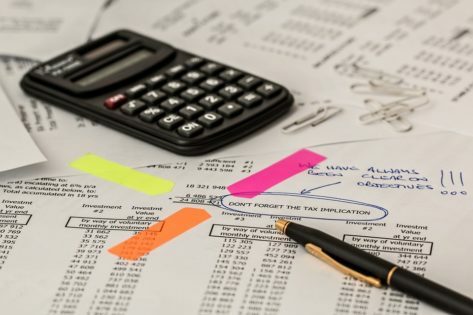 An investor will have to get himself a CAN by submitting the CAN registration form at any point of sale of MF Utilities India or a distributor signed up with MF Utilities India or a participating AMC branch. Investors will, then, be provided login access to MF Utility where they can access the information across all MF investments. Recently the MF utility has started the online service as well. Once you are having CAN no you can access online. 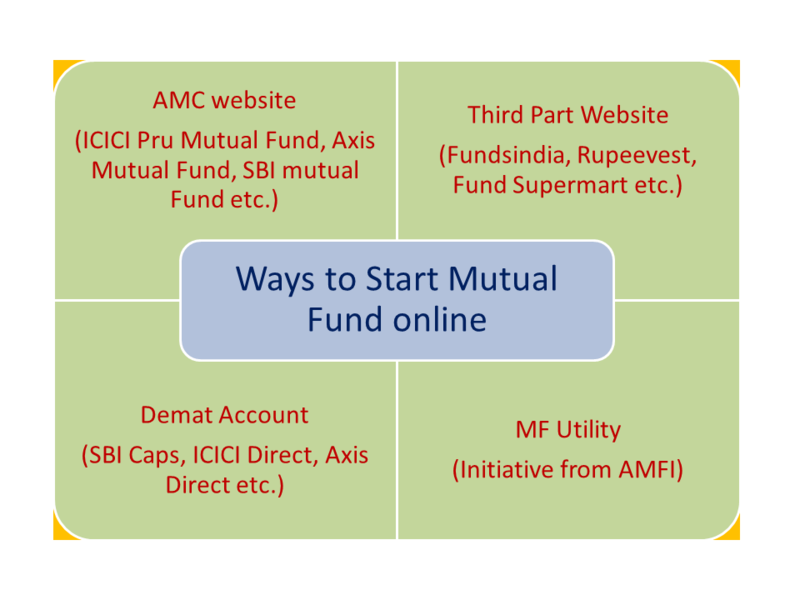 Now, you can invest to the mutual funds online of any participating AMCs at any time.